Hello kids! 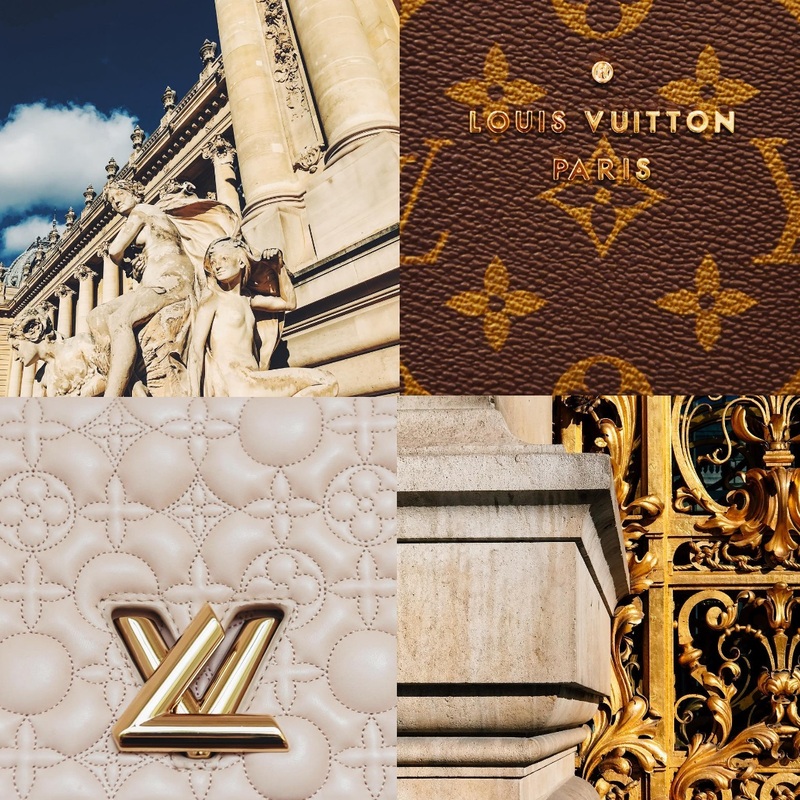 I know it's been forever since my last update but let this be the welcome party for my blogging mojo as The Manila Urbanite brings you exclusive access and watch LIVE as Louis Vuitton's creative director Nicolas Ghesquière unveils the 2017 Spring-Summer collection in one of Paris' most iconic locations, Place Vendôme. REPLAYS will be available a few moment right after the live streaming of the show.